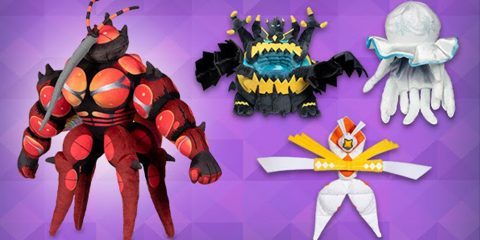 Will You Get Any of The Alolan Ultra Beast Plushies? 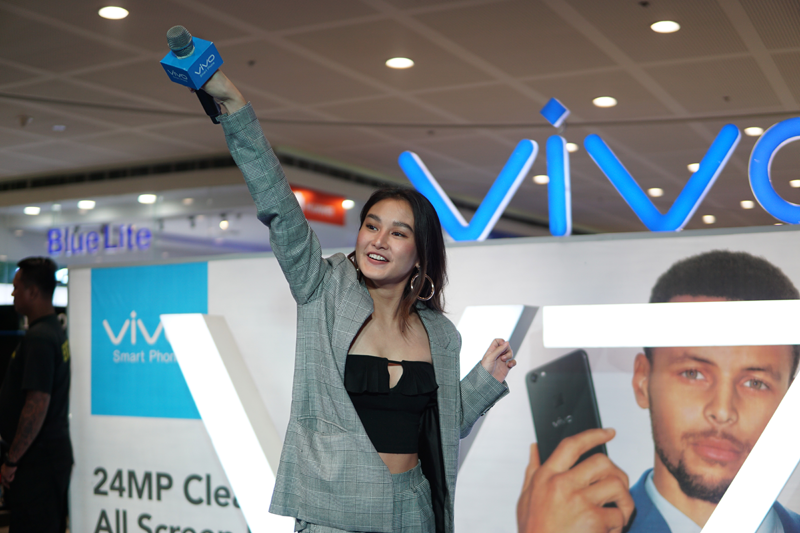 Vivo, introduces its newest brand influencers composed of fresh faces from the local showbusiness scene. Vivo’s latest brand celebrity supporters are all Kapamilya stars from ABS-CBN, making. 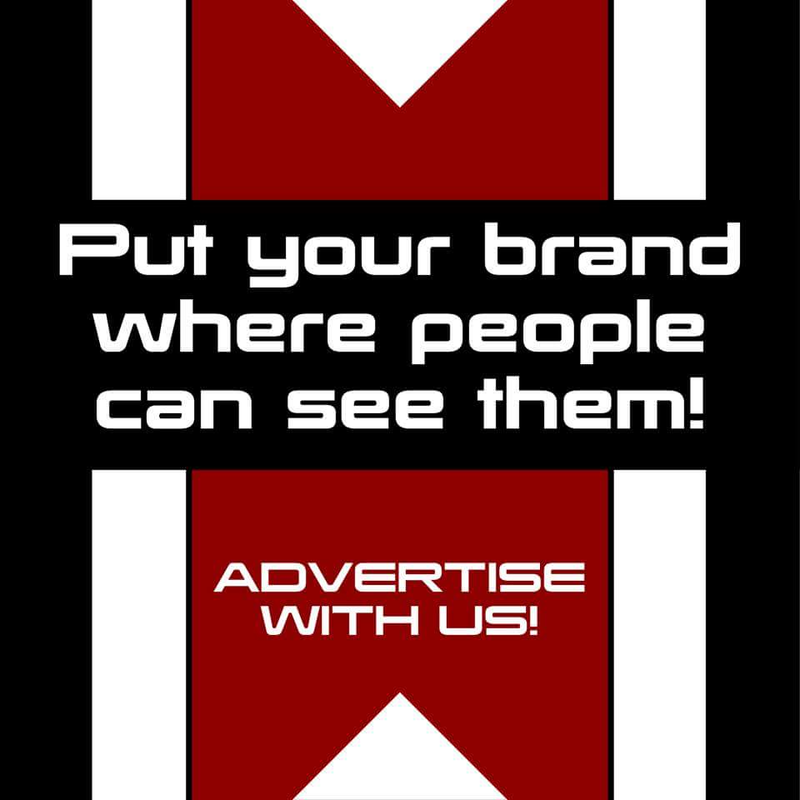 The inclusion of the biggest stars in its roster of influencers shows that Vivo is being aggressive in terms of its marketing and PR efforts to further push the brand to the top tier of the choicest smartphone companies. 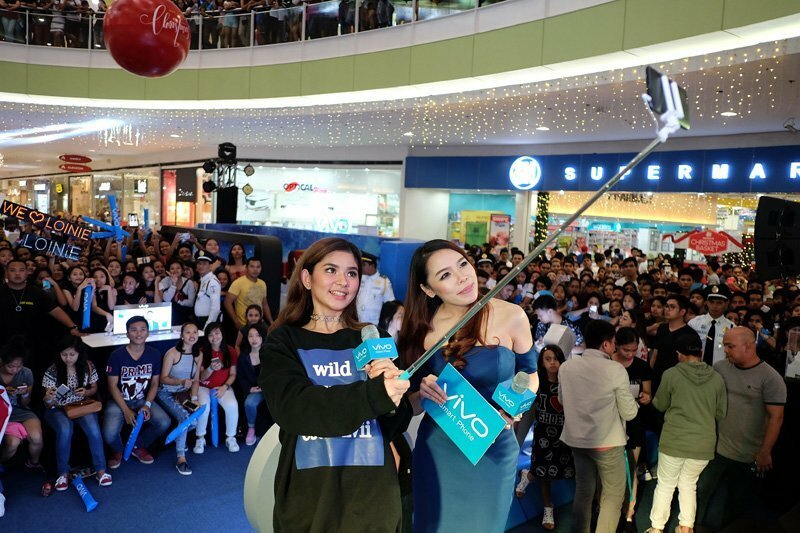 Currently, Vivo places third in the most popular smartphone brand in the Philippines with at least 1.1 million users and 5,200 stores and counting nationwide while globally, Vivo boasts of 200 million users and growing. One of these endorsers were actress, dancer, and singer Loisa Andalio, actress, dancer, talented teen heartthrob Inigo Pascual, and television personality Maris Racal, and model-actress Chienna Filomeno. 18-year-old Loisa Andalio came into the limelight when she joined the 5th regular season of Pinoy Big Brother where she was dubbed as the “Talented Darling of Paranaque”. Loisa is currently a member of an all-girl group G13 formed in 2013. The talented Loisa, known as an influential millennial celebrity with a vast social media following, currently has 1.17 followers on Twitter, 2.7 million followers on Instagram, and over 600,000 followers on Facebook. Loisa loves her Vivo V7+ because of the phone’s Face ID feature. Futuristic enough, Vivo offers this feature which is a surely-safe security access to one’s smartphone, where phone unlocks with mere facial recognition. The Face ID feature enables the V7+ to “wake up” with the user simply picking up the phone, raising it in portrait mode to unlock it and it is ready to go. 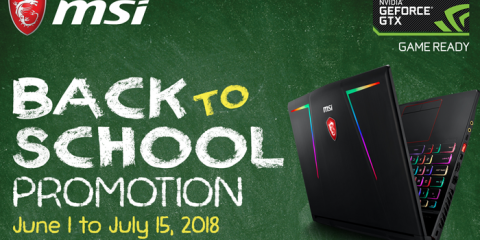 As a dancer, Loisa is also thrilled with the V7+’s fully-upgraded AK4376A Hi-Fidelity audio chip supports the latest sound technology and levels up mobile audio technology, enabling any music lover to enjoy rich and full rhythms. Loisa was formally introduced as a Vivo influencer during the Vivo V7+’s launch at the Grand Marriot Hotel last September 20, 2017 and also entertained her multitude of fans at a Vivo mall tour at SM Dasmarinas December last year. Charming Maris Racal, on the other hand, has already settled herself as an established artist at a young age of 20. She first came to fame after placing second in Pinoy Big Brother All In and was later signed up with Star Magic as a member of popular all-girl group Girltrends and just last year as a member of an all-girl sing and dance group BFF5. Maris was paired up with fellow Vivo influencer Inigo Pascual where they are collectively known as MarNigo which now has a strong fan base. Maris’ popularity on Instagram has risen in a short time, now with 2 million followers. She has over 700,000 followers on Instagram and more than 200,000 fans on Facebook. Maris makes a perfect Vivo influencer for her talent and her status as an iconic millennial. Her love team with Inigo Pascual is also one of the most famous and important power pair of recent years. Maris loves Vivo V7+’s powerful 24MP and Face Beauty feature which produces perfect selfies each time, a perfect selfie-taking companion for celebrities like herself with a strong social media following. Maris’ on-screen other half, the handsome Inigo Pascual is an actor and recording artist. The son of premier actor Piolo Pascual, Inigo has established his own name in the industry with his good looks and talent. He is the artist behind the 2016 hit single Dahil Saýo, the first number one song on Billboard Philippines’ Philippine Top 20 chart. Inigo is quite popular on social media, no wonder Vivo signed up the young influencers to push the brand. Inigo’s Instagram followers are 2 million strong, with a Twitter following of over 700,000 and a Facebook fan base of over 300,0000. 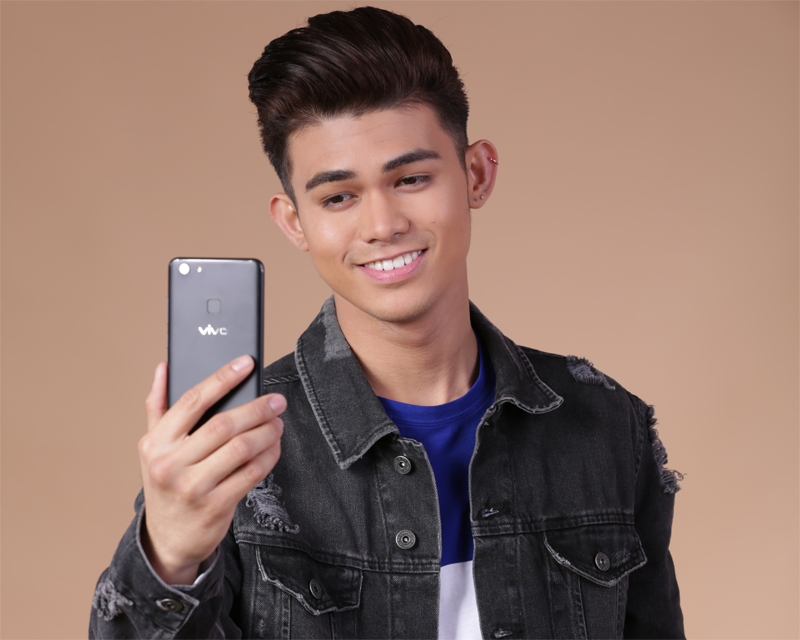 Inigo is happy with the Vivo V7+’s 5.99 all-screen Display with an 84.4% screen to body ratio, providing a more exciting and enhanced game and visual experience. Its Smart Split 3.0 feature allows Inigo to check his messages, mails, among other things without interrupting the current running app—perfect for very busy smartphone users on the go like him. 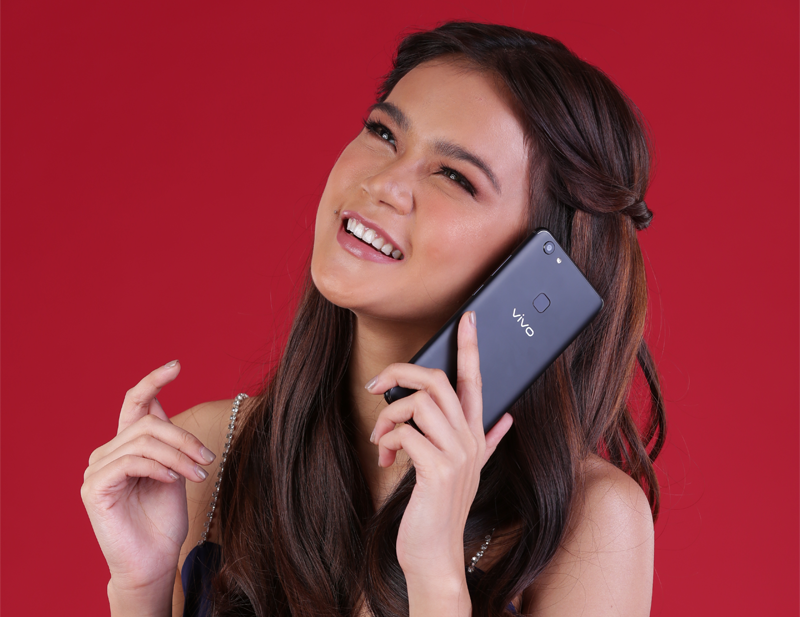 As a singer, Inigo also appreciates the phone’s Hi-Fidelity audio chip which rocks above par mobile audio technology making music clearer and crisper to the ear. Lastly, the beautiful Chienna Filomena who models and acts at a young age of 20, was also a prolific cosplayer for popular anime characters such as Tsumugi Kotobuki, earning her a great number of Instagram following. Started cosplaying at 2008 Chienna attended the popular cosplay festival Ozine Fest—her first where she came as Sakura Haruno from popular anime series Naruto Shippuuden. Currently, Chienna makes television appearances as noontime show Showtime host apart from learning to DJ. An influential young celebrity, Vivo chose Chienna to represent its brand to the hip and young crowd. Chienna’s popularity on social media is continuing to rise with 1.3 million Instagram followers, over 200,000 fans on Facebook and more than 300,000 following on Twitter. Chienna’s vast Instagram followers can be attributed to her gorgeous selfies, thanks to Vivo V7+’s 24Mp front camera and Face Beauty feature which produces only the clearer portraits. The phone’s all-screen display is also something Chienna appreciates about the Vivo V7+ as it allows her to appreciate her photos better.